If you love the great outdoors, and spend a lot of time boondocking, or camping in wilderness campgrounds, you are likely to pick up a few unwelcome visitors. Here is what you need to know about those pesky little critters — and how you can get rid of them, and keep them out. If you see one mouse, you most likely have more than one. 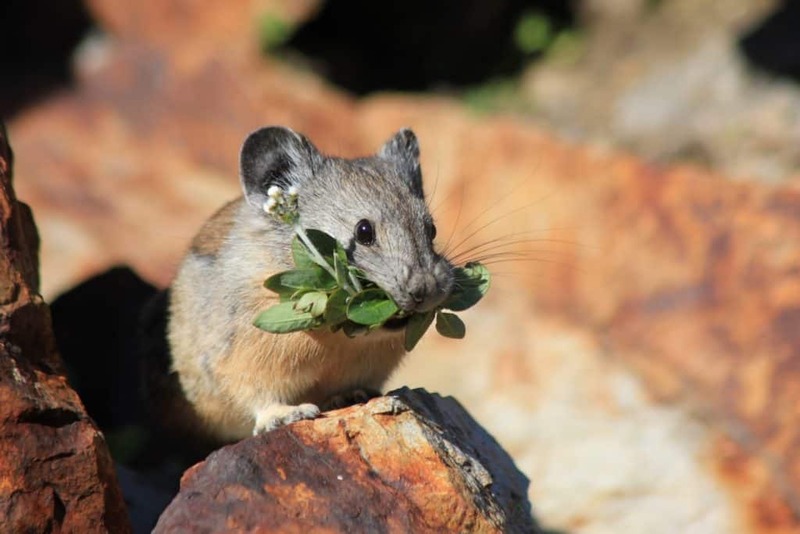 Rodents are looking for the same things that humans are looking for; food, water, and shelter. When you have one, others will find their way into your RV. Plus, rodents multiply very quickly, so a little family of two can quickly explode into a multitude. Try home remedies, but don’t count on it. You can try DIY repellents, such as peppermint oil, dryer sheets, Irish Spring soap, and cotton balls soaked in oil and cayenne pepper, but there is no scientific evidence these methods work, but natural commercial rodent repellents, such as Cab Fresh, have been proven to be effective. These electronic rodent deterants can be effective almost immediately, as the deep penetrating sonic waves are highly irritating to mice, rats, and squirrels, causing them extreme discomfort,, forcing them to eventually flee. The electromagnetic waves of the devices send signals deep within the walls and ceilings, to drive rodents out of their nesting places. These might be an effective method, if you do not have any pets, such as a dog or cat, as these ultra sonic devices will also annoy and effect your fur babies. The old fashioned snap-trap is very effective; add a dab of peanut butter to the spring loaded trap, and set it. (If you have dogs, set the traps where the dog can’t get it). There are also electronic zapper traps, and if you have a big heart and a sense of Karma, live mouse traps. Placing the Tin Cat style live traps, baited with peanut butter, outside the RV can help prevent them from getting inside in the first place, and will be safe for other animals, such as rabbits. Finding their path is crucial. The first step to putting down traps is to figure out where they’re coming from, and where they are going, because putting out traps randomly will do little good. Also, look to see where they’re living and may be building nests. Once you’ve found their hiding places, set your traps around those general areas. Mice are able to fit through openings the size of a dime. And rats? Well, they can fit through something the size of a quarter! Even if a hole doesn’t start out large, rodents can gnaw to make the opening larger. The solution? They can’t eat through caulking and steel wool. 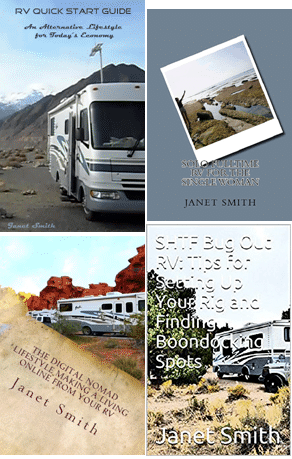 Pay attention to where cables and hoses enter the RV, as the small gaps can be an entry point for rodents. Stuff these areas with steel wool, and seal with caulking. Look for any other potential entry points, such as the engine housing of a motorhome, or heater vents. Make sure you’ve screened the vents. Put cereal and other food items that come in bags and boxes into airtight canisters, and you’re less likely to attract mice. And if you leave your dog’s or cat’s dry food out all day, that just gives rodents a perfect, openly available source of food, so put the pet food away by bed time. If you feel you are out of your league, and are at the point of needing a professional, ask your friends and neighbors if they have any recommendations. If you are on the road, you can find pest control services in your area on Amazon. Call to get an estimate, and also ask if they’re licensed by the state, and if they are a member of a state or national association.